Home / Blog / Can All Dogs Swim? 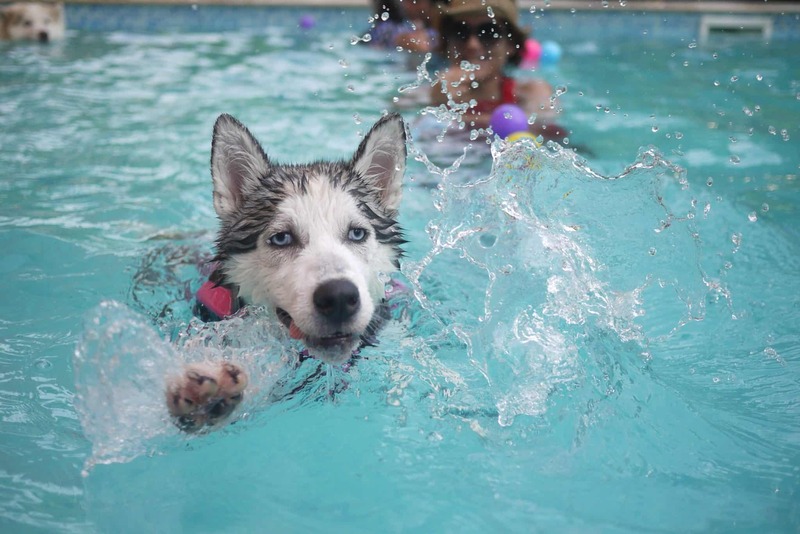 Dogs have natural abilities and instincts to do many things, not limited to barking, licking etc… but what about swimming? Well you might be interested to know that swimming doesn’t come naturally to all dogs. There are the obvious ones – Labradors, English Setters, Golden Retrievers and Spaniels to name a few – that usually love water. This is a mixture of physical attributes and genetic predisposition. Those that are excellent swimmers have strong limbs which of course helps. This talent may stem from their genes as many would have been bred to perform tasks that involved swimming, such as retrieval of waterfowl. Then there are dogs that are not suited to swimming. This doesn’t mean they don’t like water, they are just not designed for swimming well. Breeds such as Bulldogs, Pugs, Dachshunds and Boxers would all fall into this category. Some dogs that have a complete fear of the water and can panic in deep or shallow water – this is not a good combination. This is not breed specific as I own 2 lovely Labradors- one (Oscar) who loves swimming and the other (Hooch) that won’t venture out of the shallows. This stems from Hooch jumping into a pond as an exuberant pup and very quickly needing to be retrieved. Caution around water followed! Of course it goes without saying that taking your dog for a swim should be approached with the same care as taking a child for a swim, particularly if it’s the first time. 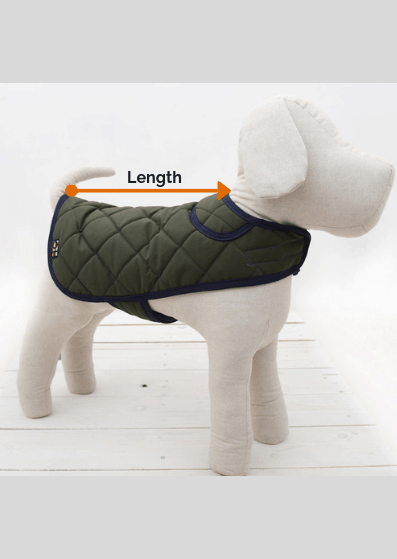 There are lots of products that make good buoyancy aids for dogs and always be aware of yours and your dog’s limits! For more tips and advice, subscribe to our newsletter here.